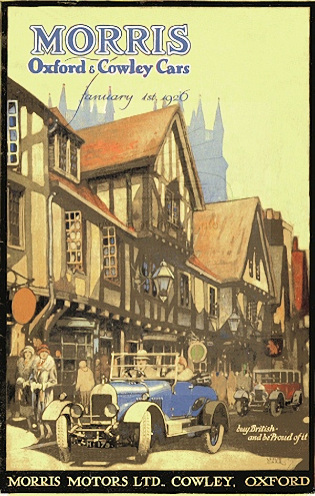 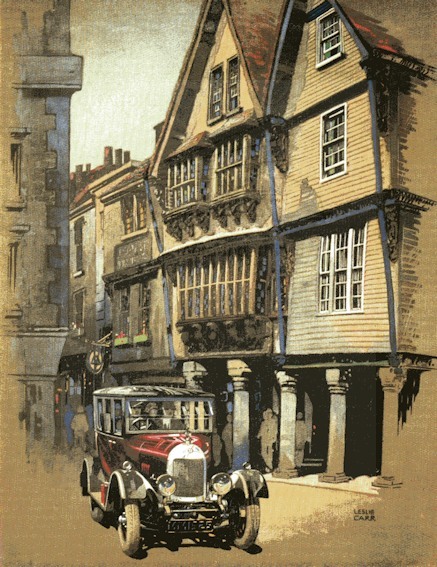 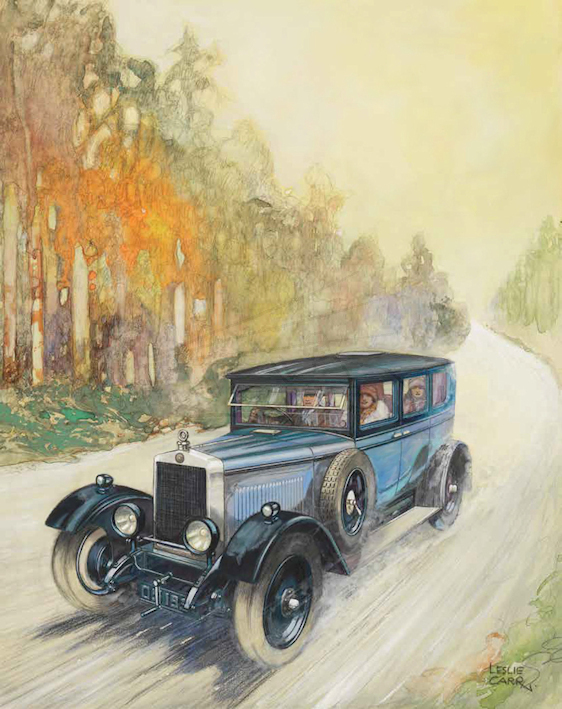 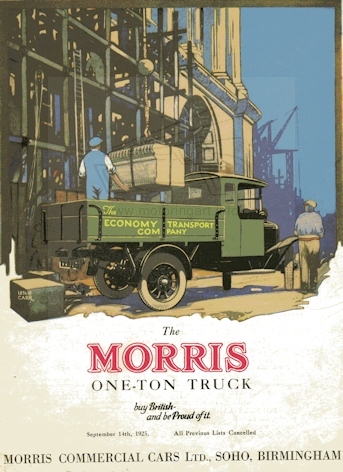 Illustrated Morris sales brochures and advertisements from the mid 1920’s. 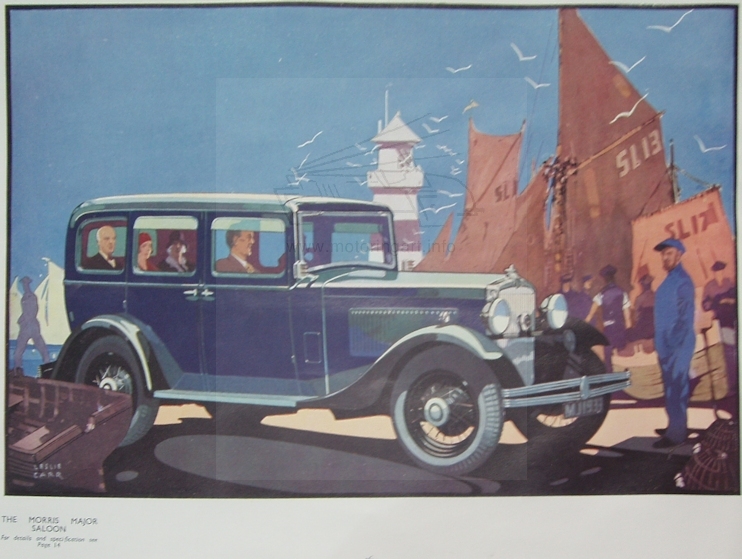 Also worked for Stewart and Arden in the 1920’s. 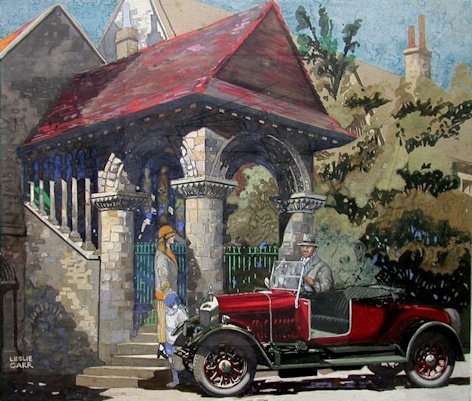 He was a war artist during the second war and afterwards worked for The Motor magazine. 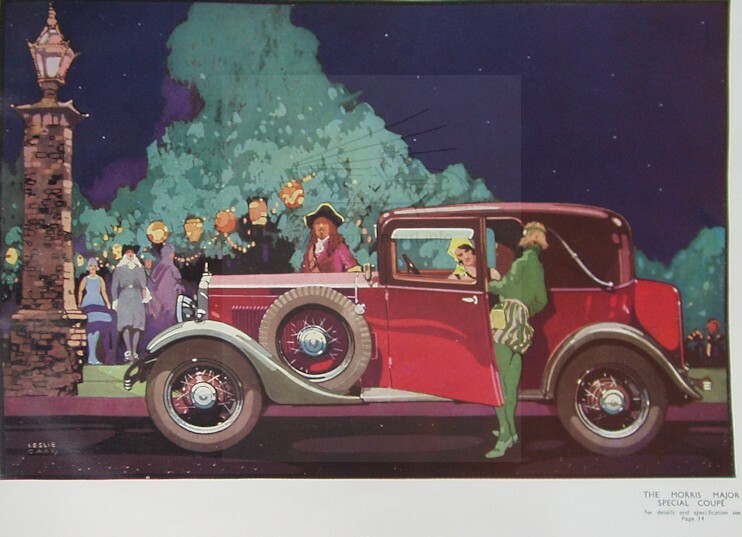 Was Art Director of The Motor during the 1960's. 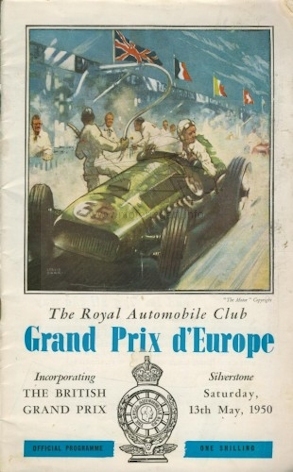 Artwork used for the British Grand Prix poster 13th May 1950. 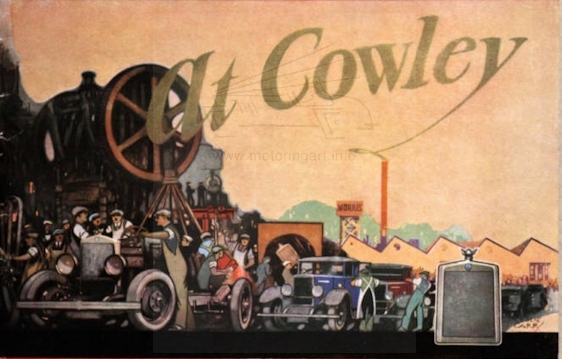 He was also a noted railway poster artist and a painter of urban and maritime scenes.